Do you own or manage a hotel? Online reviews written and posted by guests can either be your best friend or your worst enemy. When you happen to consistently garner great raves, positive comments, and five-star ratings, these reviews are your best friend. But when your guests give you two thumbs down, post complaints and negative comments, and leave one-star ratings, the reviews can seem like your business’ worst possible enemy. Whatever the case may be – regardless of whether you’re getting raves or rants – it’s important to always monitor online reviews, stay on top of what your guests are saying, and find out what they love (and hate) about your hotel. In a recent study, reputation management provider TrustYou came up with a list of the rants and raves of today’s travelers. Based on the results surveying a million comments from travelers worldwide, this list should help give you an idea of what it takes to improve the guest experience in your hotel – and minimize the impact of bad guest reviews. If, as a hotel owner or manager, you recognize any of the items in the first list as being present in your hotel, then you can rest assured that guests will have some positive things to say about you online. In fact, according to the same study, the number of positive reviews and comments (approximately 81 percent) far outnumber the negative ones. 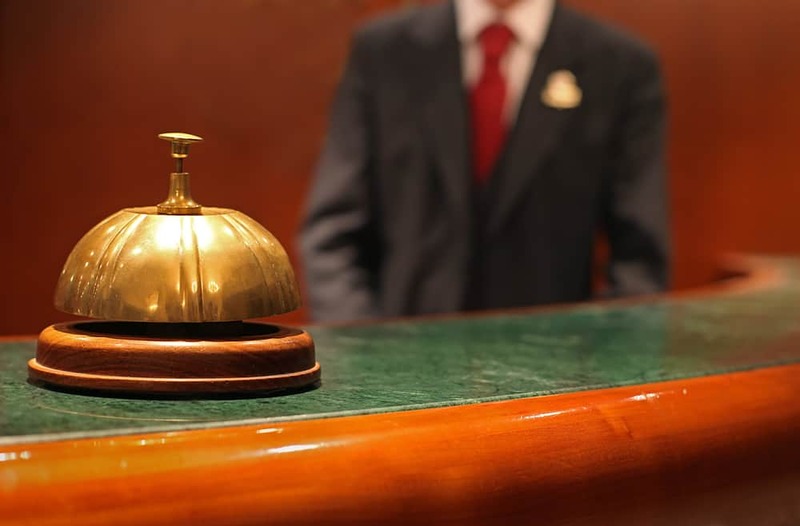 If, however, you recognize any of the items in the second list as being present in your hotel, it’s time to up your game and deliver better service to your guests. This way, you can minimize the impact of negative online reviews and start turning your guests’ frowns into smiles. Sign up today to get started with ReviewTrackers, a scalable hospitality and hotel review monitoring solution for businesses in the travel and tourism industry. There is absolutely nothing worse then dirty room and unfriendly services. I understand some things will go wrong or mistakes will happen, after all we are human and not able to control everything. BUT not cleaning the room or being unfriendly to guests, I have no understanding for. I’m puzzled by the fact that some hotels, even 5-star hotels do not have enough towels. Three years ago I spent my vacation in 4-star hotel near a beautiful beach. The staff was friendly and neat, however in most cases when my family returned from the beach there were no clean towels in the bathroom. I asked a girl who cleaned our room to bring us some towels but she told us that they don’t have enough towels half of a day while the dirty ones are washing. This is no unusual situation, she said, because she worked before in few hotels and on few cruise ships. Since then, I always take several towels on vacation.